2 Cattail Court is located on Ladys Island, South Carolina, in the well established community of Shammy Creek. Cattail Court is a quiet street with a cul-de-sac. It is easily accessed via Cameroon Drive. 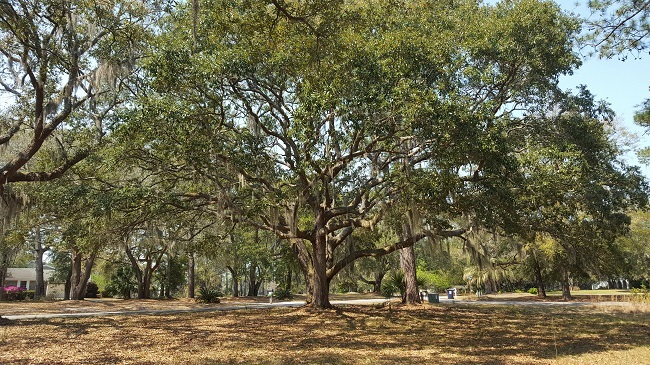 This home site is over an acre and is partially wooded with mature live oaks, offering shade on the landscape. The site backs onto a big tranquil salt water lagoon. Imagine building your dream home in this wonderful community. It is also adjacent to community common area, so you will never have a neighbor on the left. There is a deep water community dock. The home site also has the potential for a crabbing dock. Shammy Creek is an exclusive community located on Ladys Island. 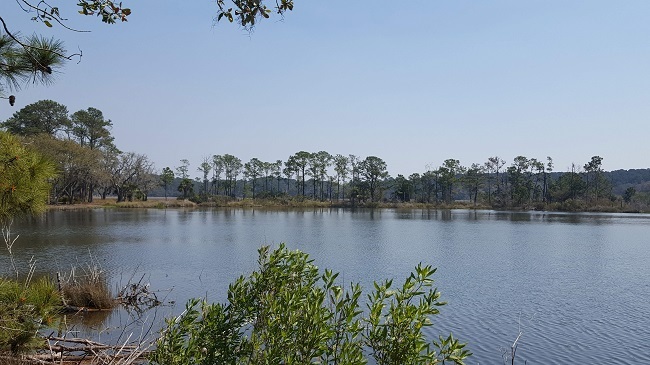 This community offers everything from waterfront homes to quaint cottages, while capturing the views of the marshlands, waterways, lagoons and ponds. Many residents are active, and take advantage of what their community has to offer. 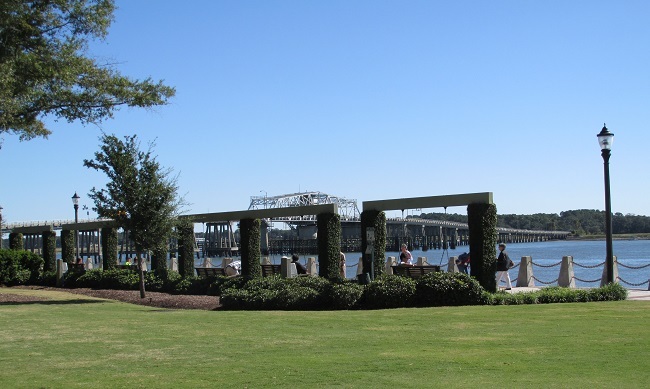 Shammy Creek is just minutes away from Historic Beaufort and the Waterfront Park, golf courses, and military facilities.